Linda Fisherman, MA, M.F.T., is a family and marriage therapist in Westlake Village, CA. She uses a holistic approach to therapy and offers counseling for couples, depression, anxiety, trauma and more! I’m a Marriage and Family Therapist in Westlake Village, California. Since 1996, I’ve helped hundreds of men and women solve their personal and relationship problems. I’m trained in some the most effective methods of therapy and couples counseling available. I’m passionate about my work and can’t imagine doing anything else. Do you feel unappreciated, undervalued or unheard and wish you could be acknowledged and validated by your significant other? Are you tired of facing the same old challenges, marriage problems and communication issues with your partner? Do you feel unmotivated, fatigued or disinterested in activities that used to bring you joy? Are you isolating yourself from others, not eating properly or having trouble sleeping, but you don’t quite know why? Are you not sleeping well, eating regularly or finding time to take care of yourself? 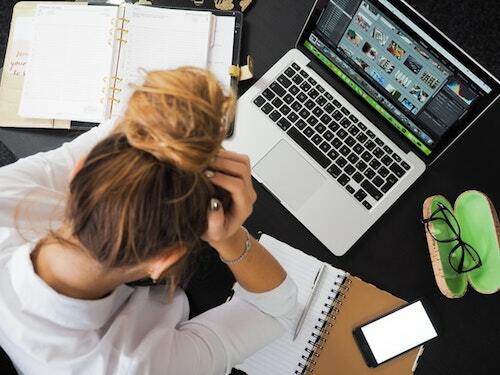 Is excessive stress or worry making it increasingly difficult to manage relatively mundane tasks, such as going to work or interacting with family members or friends? Regardless of what obstacles you are facing right now, I’d love to help you get through them.